We all know that learning Irish Gaelic isn’t a regular “walk in the park” but at the same time, the feeling that you know to speak such a beautiful language (that not many people still speak) is really amazing. 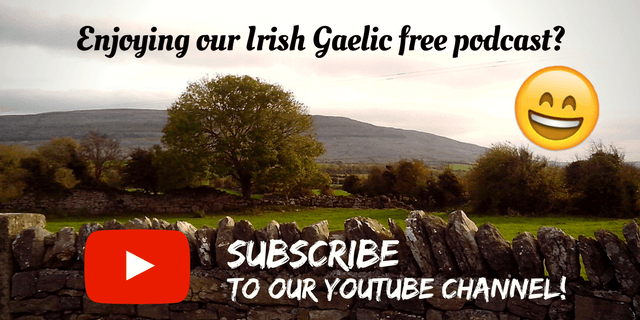 The journey of learning Irish Gaelic is as hard as you make it. 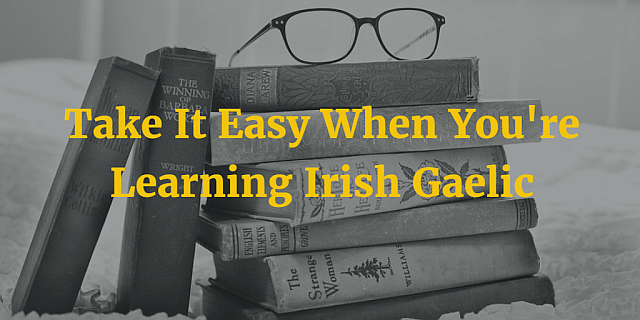 There’s no easy way to learn Irish Gaelic, there are no shortcuts and you can’t learn it overnight. But, what you could do is to learn it at your own pace by using the Bitesize method. Take your time, learn at your own pace and don’t forget to have fun! That last part is quite important because if you’re doing it as a chore, you won’t get too far before giving up. We invite you to listen our Bitesize Irish Gaelic 63rd podcast episode where we talk to award-winning e-learning and social media consultant Jojanneke van den Bosch about her love for the Irish language and how you can learn it and have fun at the same time. 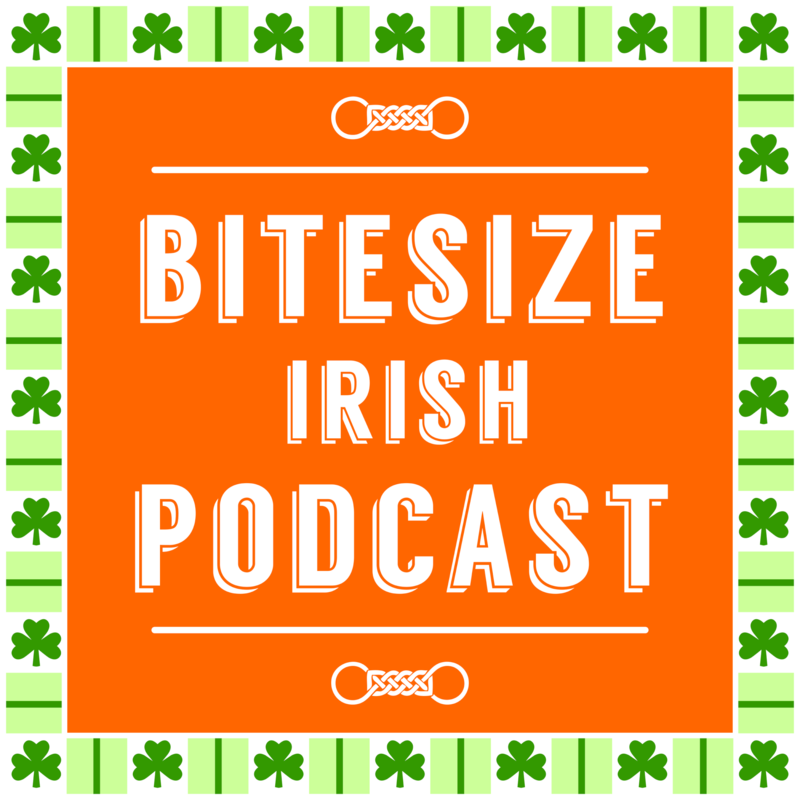 Just click play and listen to the re-run of the Bitesize Irish Gaelic podcast episode in the English language.